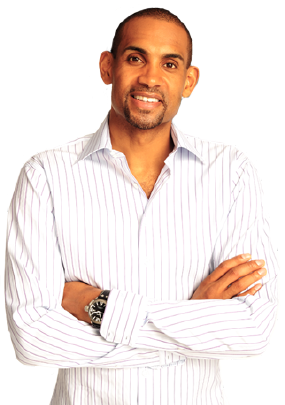 A seven-time NBA All-Star, Grant Hill is certainly a household name across the country. Now retired from basketball, he continues to excel off the court—from sports broadcasting to real estate—as well as at home and in the community. Read more.